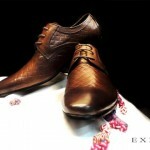 Exist has launched latest and high quality mens wear black and brown leather shoe recently to wear in party shows and eid ul azha 2012. 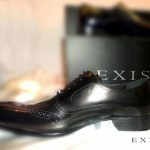 Exist is a dynamic lifestyle brand that thrives to make life more fun by offering a wide range of formal, smart casual, & casual wear, a range of accessories and a couture service with expertness in dress shirts, suits and your entire closet needs. Exist was founded in 2004. 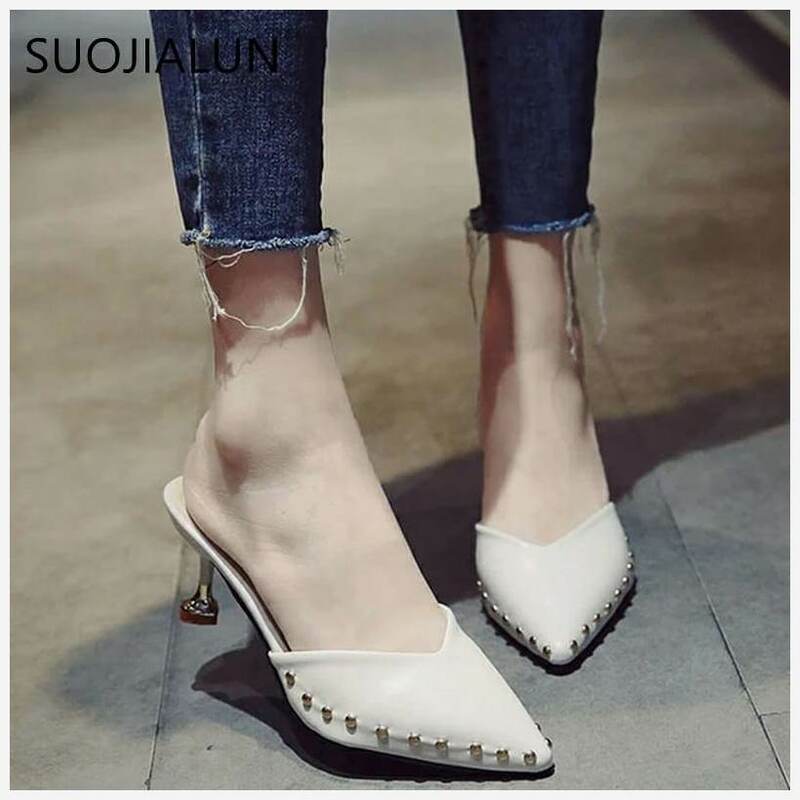 Exist’s flawless style has branched off into a range of collections from the pret line, Exist Luxury, to the casual approach of E Jeans and Lion. 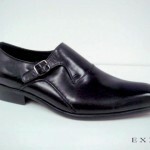 Exist Products are Suits, Jackets, Blazers, Formal Shirts, Smart Casual Shirts, T-Shirts, Jeans, Casual Shirts, Outerwear, Footwear, Ties, Belts, Sunglasses, Accessories, Formal Shoes & Sneakers. 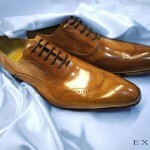 An downplayed sense of chic and excellent craftsmanship are the common threads that bind the Exist World together.